Silver has been used as money as well as a long term store of value for thousands of years. Silver is the most popular precious metal to invest in, as the cost per ounce is dramatically lower than other metals. No matter how much you have to invest, you will always be able to purchase more ounces of silver than other precious metals. Silver is a traditional safe haven investment and a perfect way to diversify your portfolio. Silver prices typically move independent of stocks and financial markets. 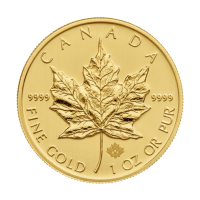 Investing in physical silver and gold are the only assets that are completely free of counter-party risk and have historically held their purchasing power. Silver bars are usually the best value for silver on a price per ounce basis. This allows you to accumulate many more ounces of silver for your investment dollars. Silver bars are available as small as 1 gram to as large as 1000+ troy ounces for a COMEX good delivery bar. Silver bars are almost exclusively produced by private mints, although both the Royal Canadian Mint and the Perth Mint produce a limited selection. One of the reasons that silver bars cost less per ounce than coins or rounds is due to the lower fabrication costs of producing a bar. 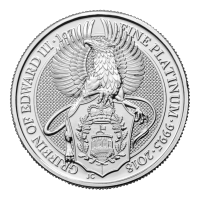 Bars typically do not feature the design work or the fine craftsmanship of most silver coins or rounds. 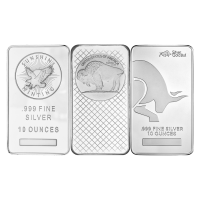 In addition, silver bars are available in much larger sizes than most coins or rounds, which helps lower the cost per ounce. One possible advantage of silver bars is that many of them carry serial numbers, which can be useful if the bars are being held in a trust or in allocated, segregated storage. Click here to learn more about our storage program. 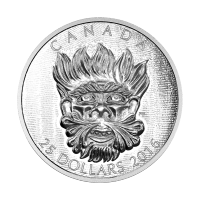 Silver coins are produced by government mints, carry a face value and can be used as legal tender. 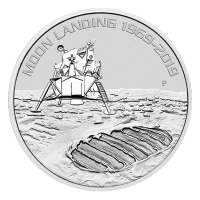 Silver coins are more expensive per ounce than silver bars or rounds, however they offer additional security and the peace of mind of having been produced by a government mint. Coins carry additional fabrication costs above that of silver bars, which is one factor as to why they cost more. 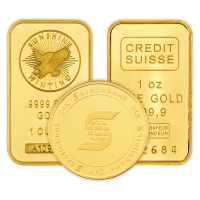 You may wish to start by purchasing coins due to the added confidence of buying a government minted item and then diversify your holdings into privately minted bars and rounds. Silver rounds are privately minted and by and large could be considered to be very similar to silver bars when looked at as a bullion item. The big difference between bars and rounds are that rounds feature original and thought provoking messages. 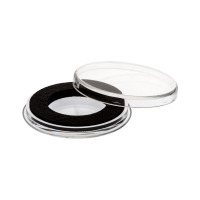 Private mints have a much greater margin in terms of the subject matter of their rounds and many are very creative with beautiful and interesting designs. 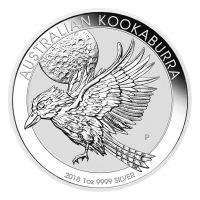 The spot price of silver is the basis for determining pricing when you want to buy silver bullion. We price our products off the silver spot price, using the most up to date and accurate data feed. You can view the current silver spot price at the top of every page on our website. Silver spot price is "live" and is updated on our website every minute the global markets are open. You can order online 24/7 to take advantage of temporary price fluctuations. Want to follow the spot price of silver but can't watch the market all the time? Set a Spot Alert. Our website allows you to set alerts at price levels that you are following, both above and below the current spot price. Simply log in or create a free account to use this feature. Once you are logged in, hover over your account number and click on spot alerts. You can set as many different silver spot price alerts as you would like, and we keep your previously triggered alerts for your reference. Opening an account only takes a minute.